Ever have that absolute favourite item that you love so much you don't actually want to use it for fear of wasting/running out? 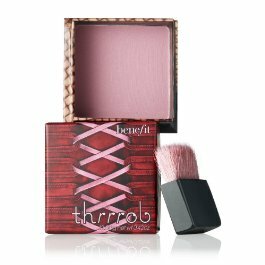 Well that's how I feel about thrrrob by Benefit Cosmetics. I love it so much. However in the wake of the news that it is being discontinued (sob) my current box worries me slightly, It was a gift bought from ebay and the more I use it the more I'm convinced it's a fake. A really convincing one. But a fake nonetheless. The reason I think this is because it lost its glittery shimmer very quickly and now sits quite matte in the box. I am further convinced by the difference in tones between the official Benefit photo (top) & my box (below). 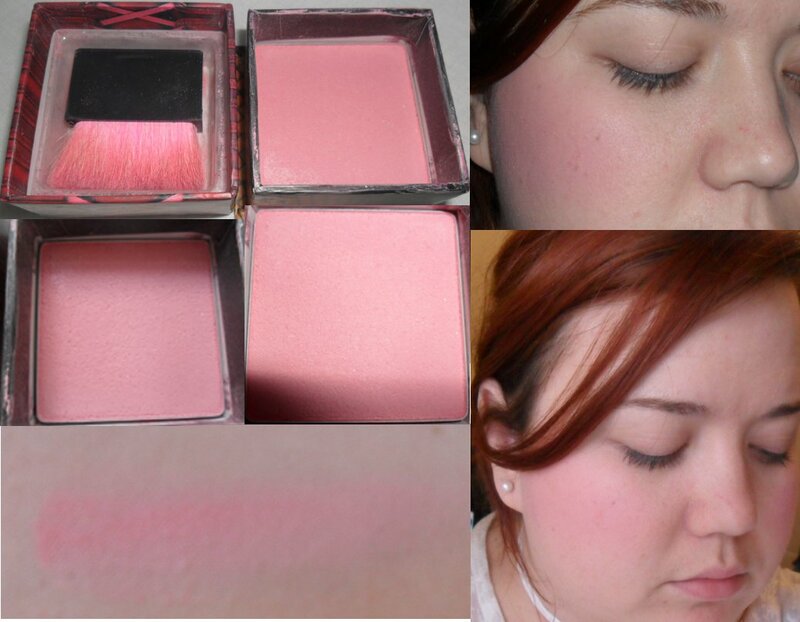 I'd already considered stocking up on when I heard they were discontinuing this blush & after closely examining my blush I'm even more determined. Perhaps I'll do a side by side when I get it! Will you be sad to see Thrrrob go like me? Have you ever been subject to ebay fakes? Let us know!